Do you have space in your loft going to waste? 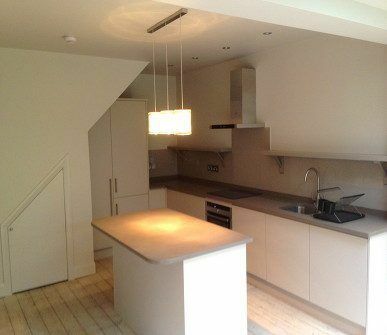 Are you looking for a reputable contractor to provide you with the best loft conversion Islington has ever seen? If so, you need to look no further than Firtree Building Services, a well-established and highly sought-after building company who specialises in first-class loft conversions in Islington. As a member of the FMB, you’re sure not to regret giving our distinguished team a call today on 0800 270 7764 to book a consultation for your perfect Islington loft conversion. Looking for the number one contractor for loft conversions in Islington? When searching for a premium contractor to provide the most excellent loft conversion Islington has ever seen, you’ll be hard pushed to find a more distinguished building company than us. 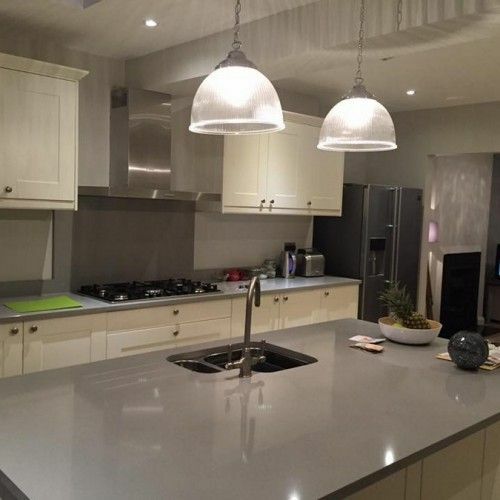 With over 20 years’ experience and an all-encompassing knowledge of the trade, Firtree Building Services can provide you with a level of finish that instantly sets us apart from the rest. Our second-to-none understanding, insight and commitment to our craft and customers ensure that we’ll always help you optimise the space to best achieve your desired goals and aesthetics. Start to finish, our notable team will take care of the whole project, from architectural planning and structural calculations through to the building phase and final control sign off. All of our expertly-trained staff possess all the necessary and relevant qualifications and experience and will take care of all the building certificates for you, so all you need to bring is your imagination. However, most loft conversions don’t require planning permission which means that within six to seven weeks you can be using your newly converted loft space. To get a complete overview of our second-to-none facilities here at Firtree Building Services such as our unsurpassable Islington loft conversion service, we encourage you to have a browse through our regularly updated gallery. Whether you are looking for further insight or inspiration for your own loft conversion in Islington, you’ll be able to browse through high-definition images of our most recent projects. Should you have any questions or reservations about what to expect from our loft conversion Islington facility, then please do not be tentative about getting in contact with us now. We’re only a phone call away after all and would be more than happy to share our expertise with you and answer any queries you may have. 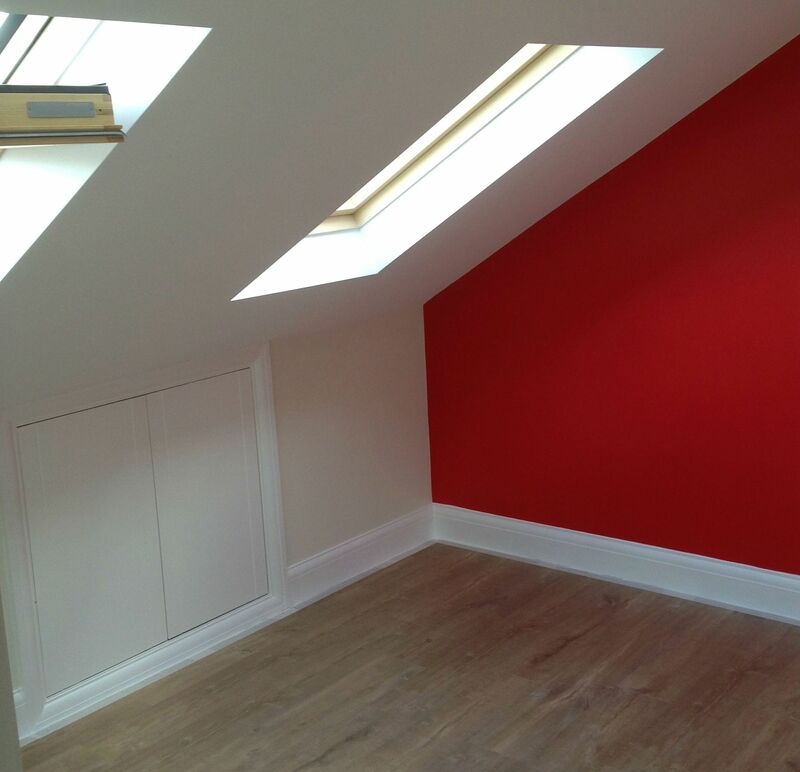 Why should you choose Firtree Building Services for your Islington loft conversion? Whether you are looking for exceptional loft conversions or an exquisite home extension, our highly experienced and sought-after team are on hand to help. As a company, we are dedicated to offering our customers nothing short of the best and as a result of this unwavering commitment, we have built up a reputation that precedes us throughout the capital. We routinely benchmark our building services against those of our nearest competitors to ensure that we consistently offer our customers the best value for money loft conversion Islington and the surrounding areas provide. 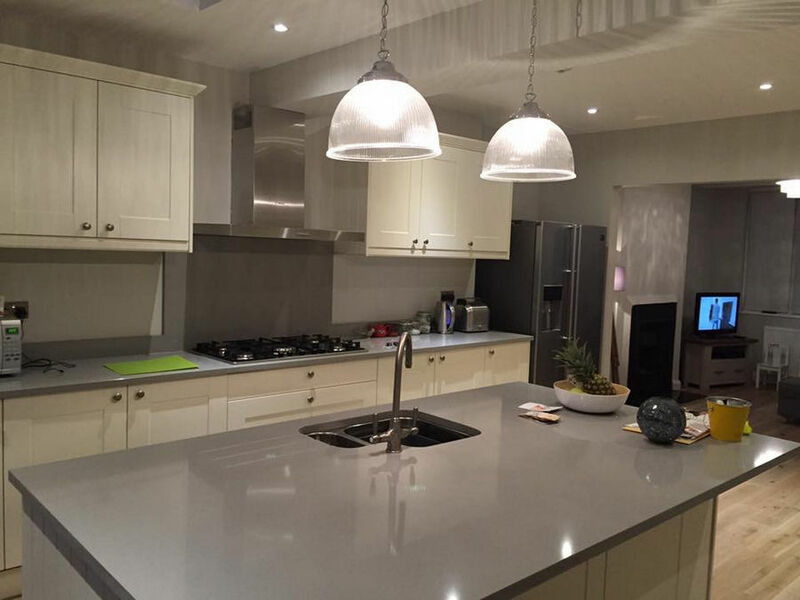 To provide you with the further reassurance that we are a building company that you can rely on and trust, we proudly offer a FREE no-obligation quotation service for all. Do you still need persuading that Firtree Building Services provides the most exceptional loft conversion Islington has to offer? 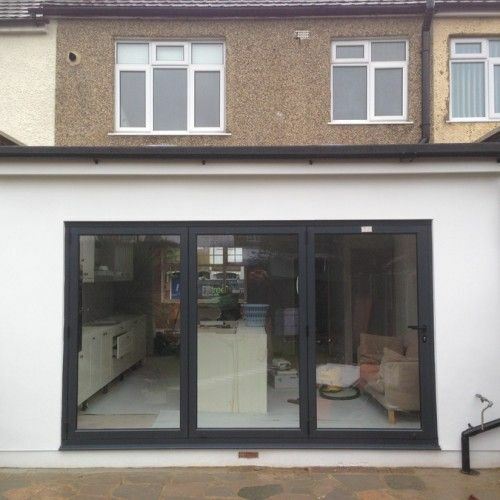 In addition to providing the finest quality and most highly regarded loft conversion Islington offers, our multi-skilled and expertly-trained contractors also specialise in exquisite home extensions. 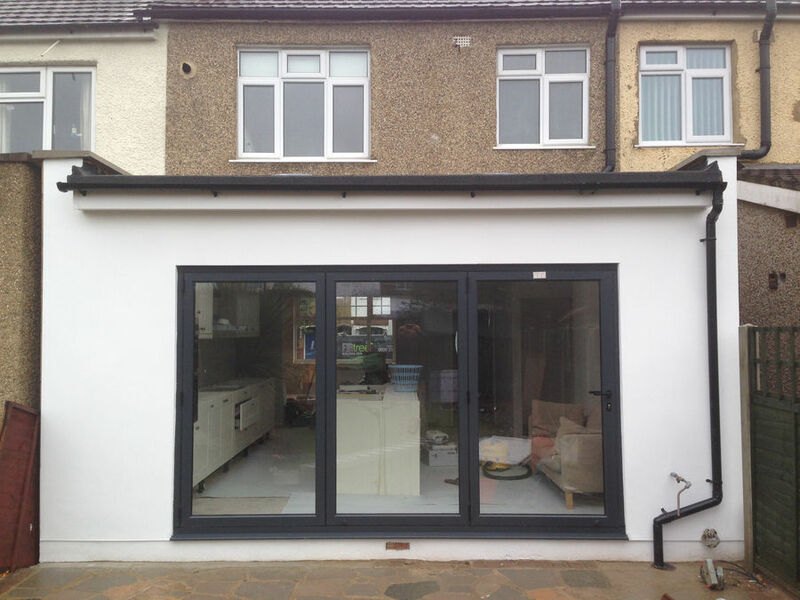 Should you need a bit more space in your home, our expert team will give you the home extension of your dreams. So, what are you waiting for? For unrivalled building services that are sure to impress both you, your family and neighbours, we are the company to call. 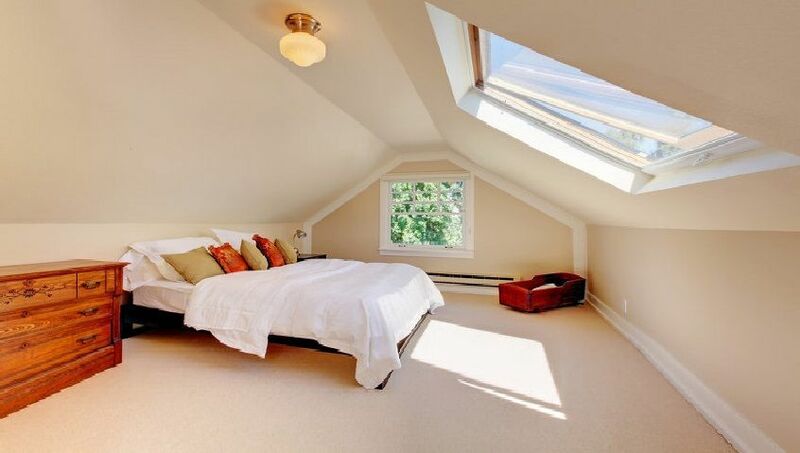 If you are looking for the most beautiful loft conversion Islington offers, Firtree Building Services is precisely the company you need to call today. Renowned for providing unparalleled high-quality services at super-competitive prices, for the finest loft conversion in Islington, get in touch with our professional team today on 0800 270 7764. You can also register your interest in our second-to-none facilities by emailing us at info@firtreebuild.co.uk or by filling out the contact form on our easily navigable website. Regardless of how you get in contact with our professional team, we’ll always endeavour to get back to you as swiftly and efficiently as we can.